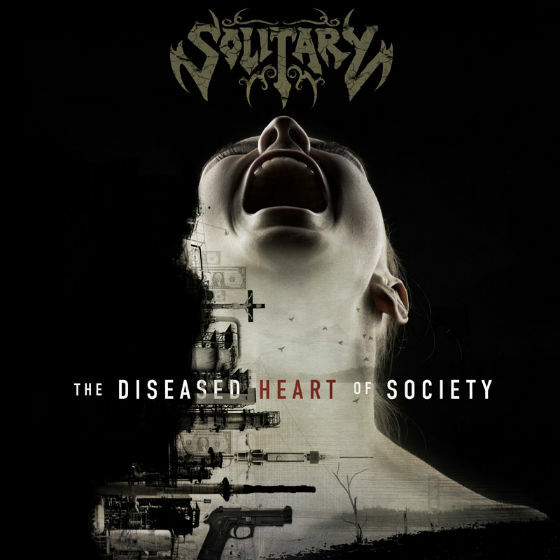 Solitary Releasing New Album "The Diseased Heart Of Society"
UKEM Records has revealed that a brand new Solitary full-length album will be unleashed on Friday, March 3rd, 2017. The album is entitled "The Diseased Heart Of Society" and features sleeve art from Andy Pilkington of Very Metal Art, who also created the hard hitting lyric video for the single "Unidentified." Sunlight's Bane Premieres "Begrudging Soul"
0 Comments on "Solitary Releasing 'The Diseased Heart Of Society'"